AmeriCorps is no longer running the Cinderella Project in Lafayette, but the program lives on. It's now known as the Butterfly Effect Project, organized by New Day Community Outreach. Visit them on Facebook, and donate your old prom and homecoming dresses! So in all honesty, these dresses have lived at my parents' house since 2003, along with a variety of other dresses from homecoming dances, until about February of this year, when my mother unloaded them on me. They're now hanging in my own house, which is really inspiring me to do something with them. Enter the entire point of this post: prom dress donations. 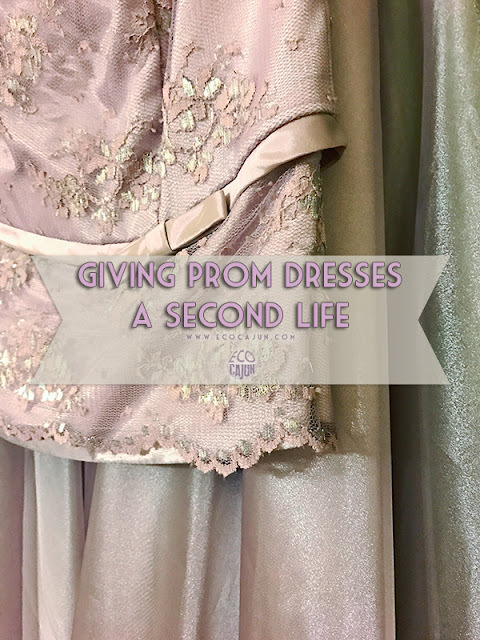 Organizations around the country lead prom dress donation drives, collecting barely worn, gently used prom dresses for girls on limited incomes or no means to purchase a new prom dress. Your old dress gets a second life, and can truly make a difference to a girl who may not otherwise be able to attend her prom. 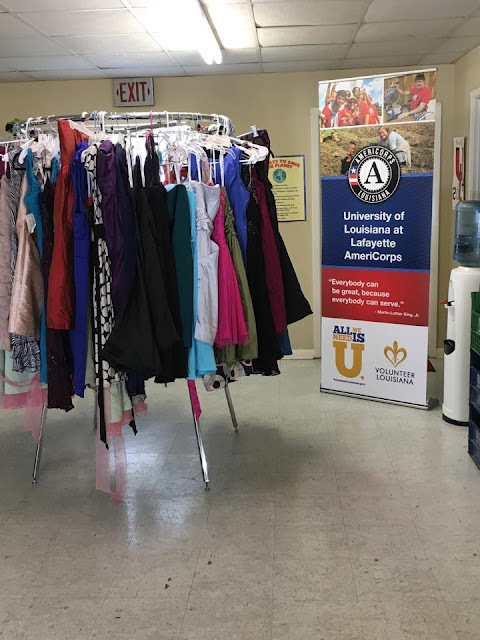 Here in Lafayette, UL Lafayette AmeriCorps members run the annual Cinderella Project, making prom dreams come true by providing beautiful dresses to local high school girls at no cost! 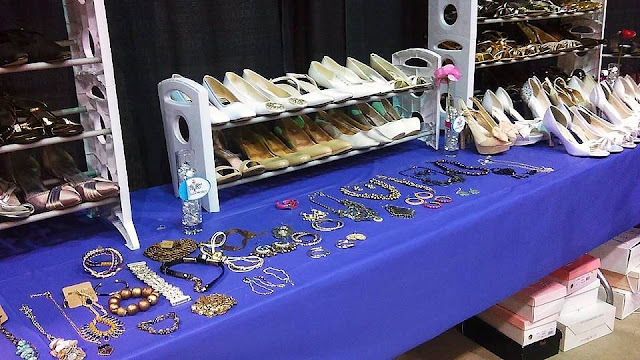 The event, which just celebrated its tenth year, gives away hundreds of dresses, shoes, and accessories to juniors and seniors from all walks of life. Each February, the Cinderella Project conducts a dress drive, by partnering with local businesses to collect dresses. Businesses have included Deano's, Bevo's, Cabelo Salon and Lafayette Lanes. While most dresses are gently worn, there is a selection of dresses with tags still on that are donated. Once the dresses are collected, a huge event is held in March at Blackham Coliseum in Lafayette. AmeriCorps members and volunteers take the time to steam the dresses, then set them up by size and color. White dresses are reserved for seniors. A large variety of shoes and accessories are also available. On the day of the event, high school juniors and seniors are let in with a valid school ID, and are greeted by a volunteer personal shopper to help navigate them toward their ideal style and color dress. Students can try on up to three dresses at a time and can choose one to take home at no cost. 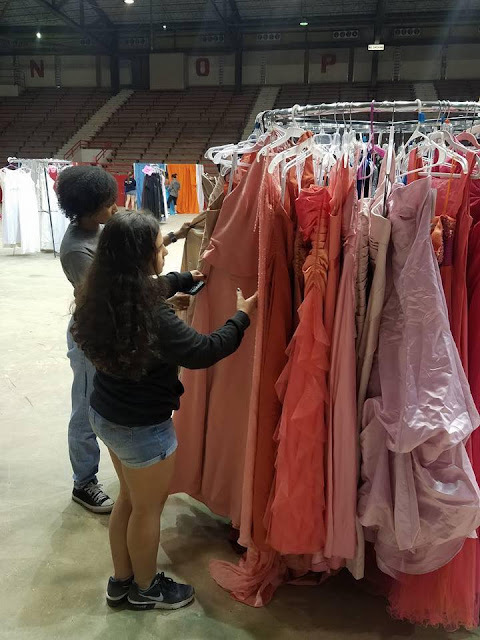 Cinderella Project organizers and volunteers don't just see girls come from around Acadiana, but even from Baton Rouge, Natchitoches and New Orleans to look for the right dress. "Anyone can come to the event as long as they're a junior or senior with a valid school ID. We see girls from every walk of life come in to look for the right prom dress," says Brittany with UL Lafayette AmeriCorps. One thing I especially loved learning about the Cinderella Project is that they gave out between 350 and 400 dresses at this year's prom event. 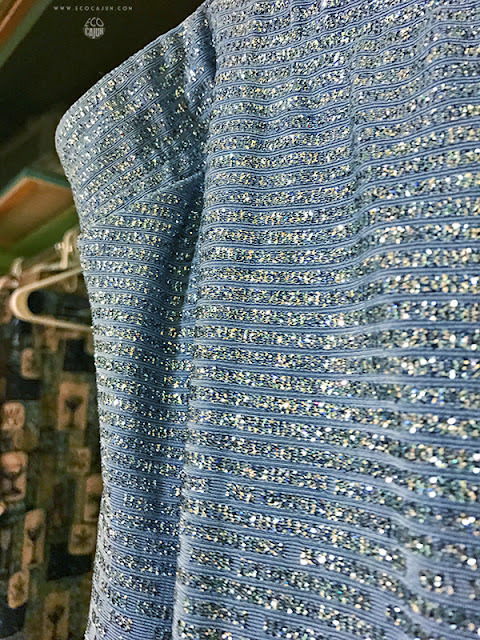 Through this initiative, thousands of dresses have found a second life just in Louisiana alone - most dresses that are worn once, and some not at all. That means thousands of dresses that don't just take up space in the back of the closet, or worse, in a landfill. If you've still got a prom dress or two in storage, consider donating it to the Cinderella Project next year! The initiative is nationwide and local events are run by local groups, for those of you who don't live in Louisiana. I'm already ready to drop off my two prom dresses for next year!